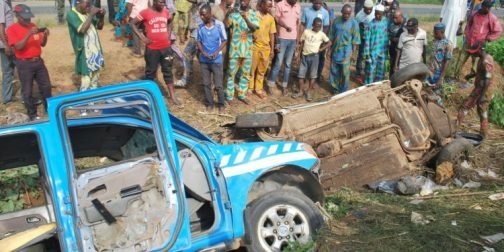 One person was confirmed dead while four others were critically injured on Friday after a Federal Road Safety Corps (FRSC) van chased a taxi driver into a ditch along the Oyo-Ibadan Express road. The taxi driver died, others were rushed to the hospital. The FRSC officials escaped. “Nobody died in the accident and I am telling you the true picture of what happened. 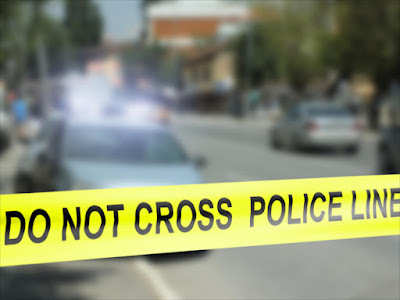 The officials asked the Micra car to stop and the driver refused to do so and decided to turn the wheel of the car to the officials at the right and left side of the road with the aim of knocking them down.